It was great to get over 30 staff from Young Bristol, Avon Club for Young People, Ashton Vale Club For Young People, Hartcliffe Club for Young People, Sea Mills Boys & Girls Club, Broad Plain & Riverside Youth Project, BS14 Stockwood and Kassim Hanid, a Young Bristol Trustee, together for the quarterly club staff meeting. Each club from across the network delivered an update, detailing what they had been working on over a busy summer and the plans for the next quarter. Some exciting things to look forward to! 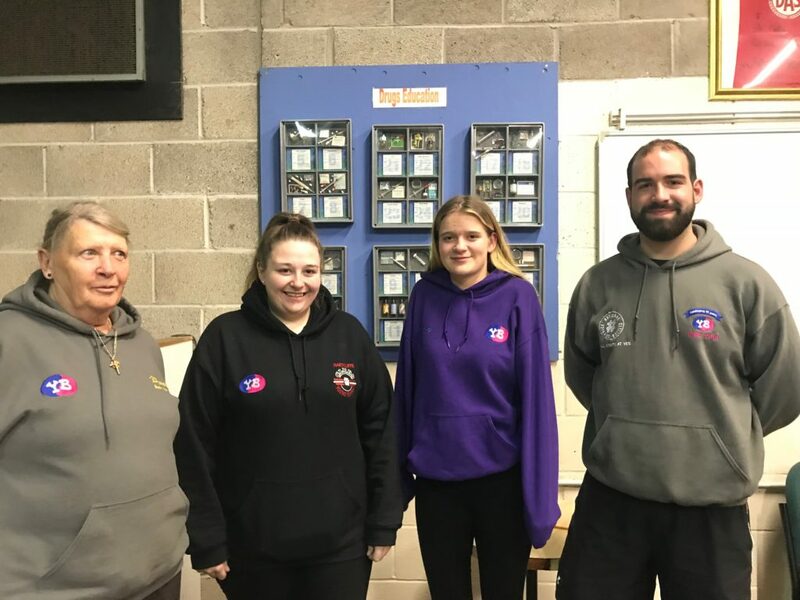 Other topics covered included upcoming Club opening nights/hours, the introduction of a new Outcome Measurement system, presentation of the 2019 Activity Programme from Sports Apprentice Ted Davis and discussion around the nomination process for Bristol Young Heroes. The group also discussed the new BCC Targeted Youth Service (TYS) Contract and our role within this; namely to provide open access community provision and outdoor activities. It was pleasing to hear that the staff had already used the TYS referral system and its benefits. Clubs Manager, Matt Donnelly then gave a further update on the new Mobile Youth Provision we are launching in 2019, and in particular, the communities the bus will initially be targeting. Finally, the group discussed what training they as staff and their young people need to undergo or update. Highlighted were Sexual and Mental health, Internet Safety and Drugs so watch this space. These meetings are particularly useful to bring staff together to network, share knowledge, encouragement and highlight the positive impact the Community Youth Clubs continue to have in the lives of young people, families and communities.